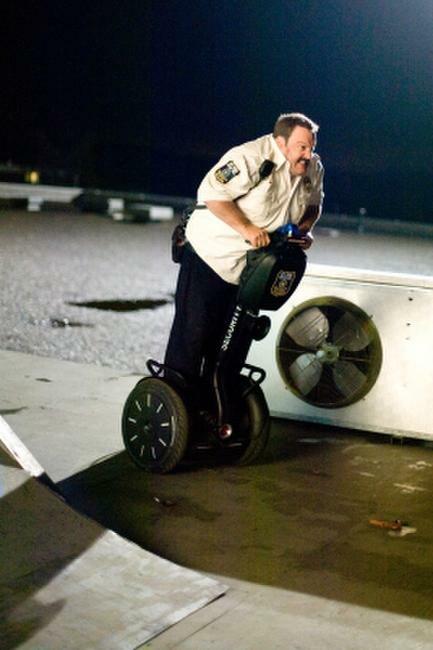 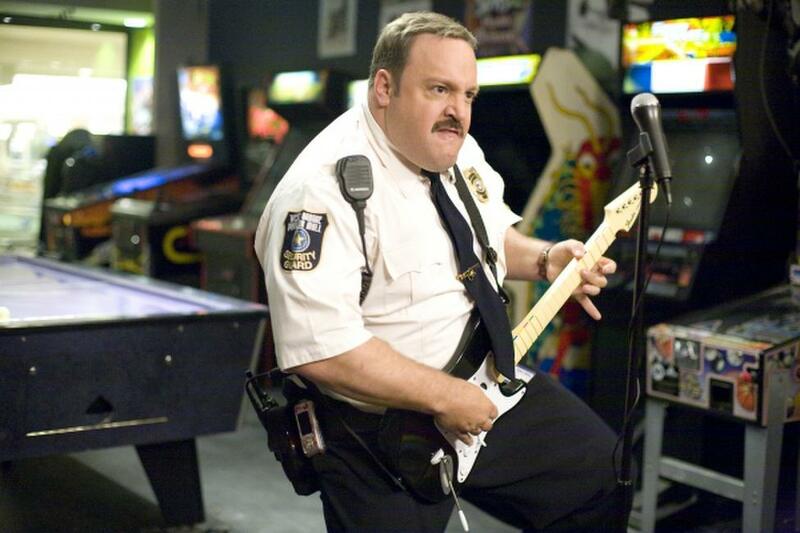 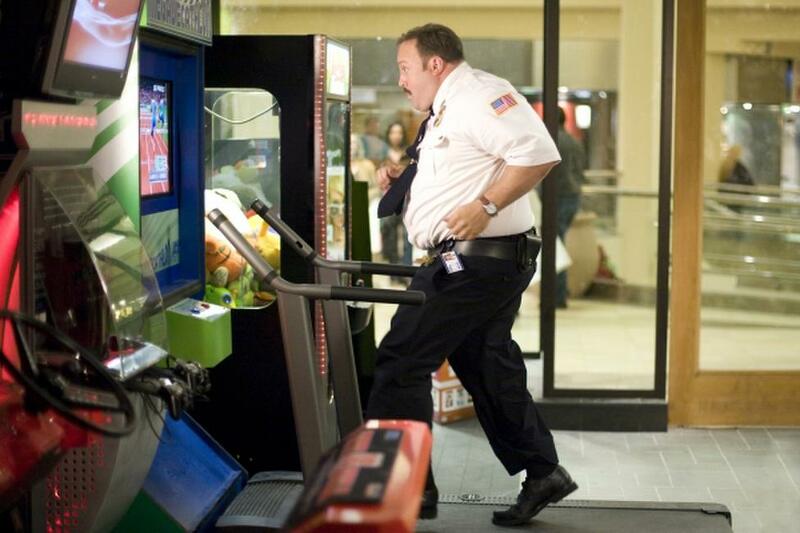 Kevin James as Paul Blart in "Paul Blart: Mall Cop." 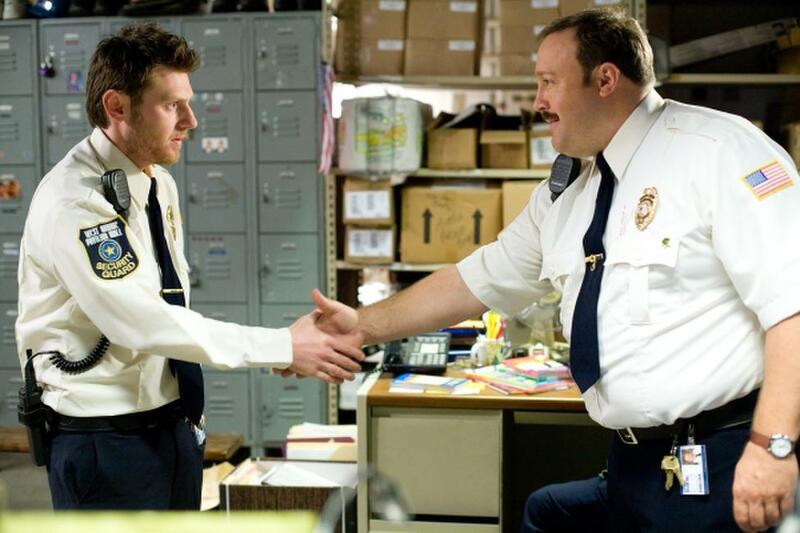 Keir O'Donnell as Veck Sims and Kevin James as Paul Blart in "Paul Blart: Mall Cop." Jayma Mays as Amy in "Paul Blart: Mall Cop." 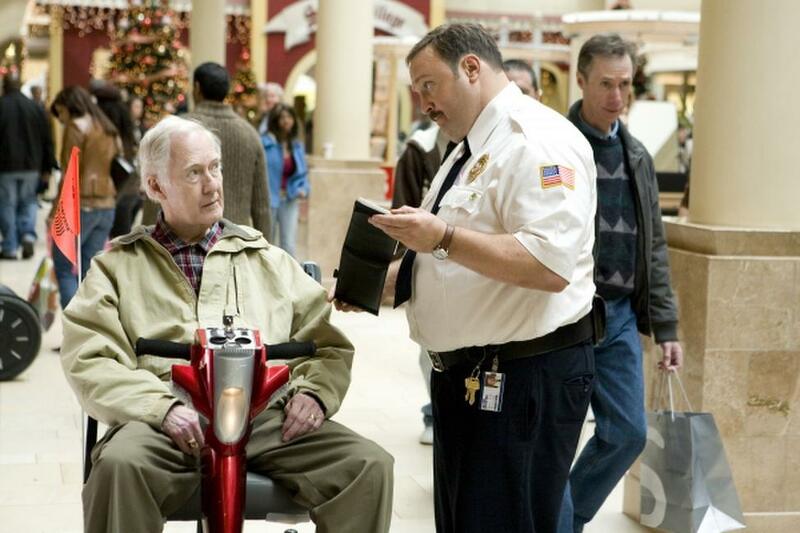 Bernie McInerney as Old Man and Kevin James as Paul Blart in "Paul Blart: Mall Cop." 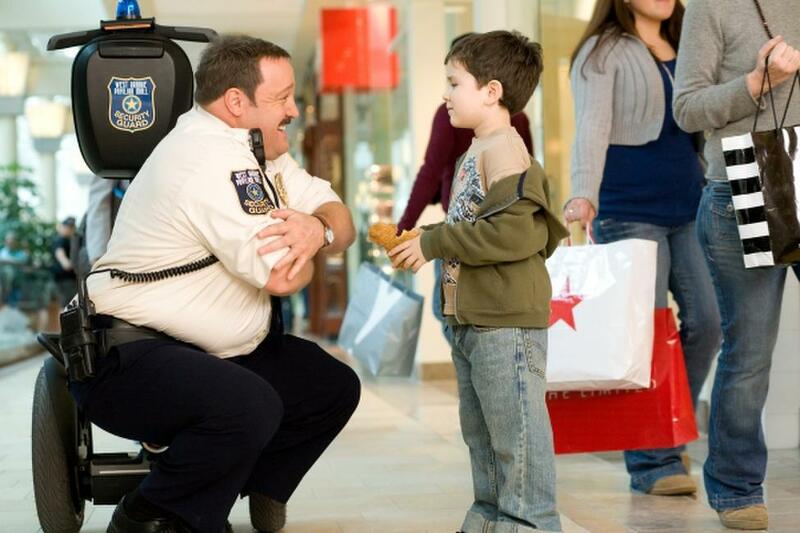 Kevin James as Paul Blart and Dylan Clark Marshall as Jacob in "Paul Blart: Mall Cop." 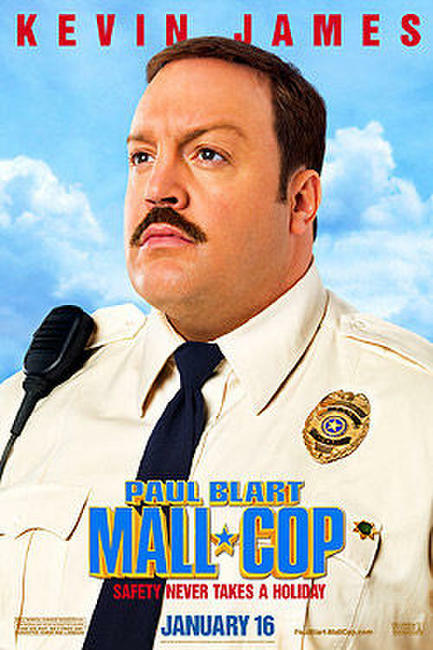 Jayma Mays as Amy and Kevin James as Paul Blart in "Paul Blart: Mall Cop." 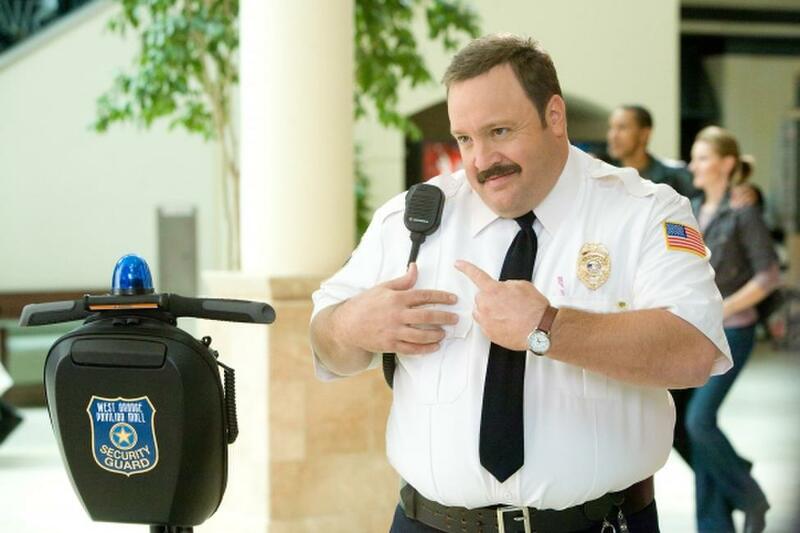 Shirley Knight as Mom and Raini Rodriguez as Maya Blart in "Paul Blart: Mall Cop." 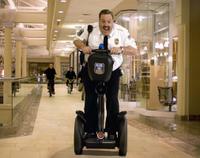 Natascha Hopkins as Vixen in "Paul Blart: Mall Cop." 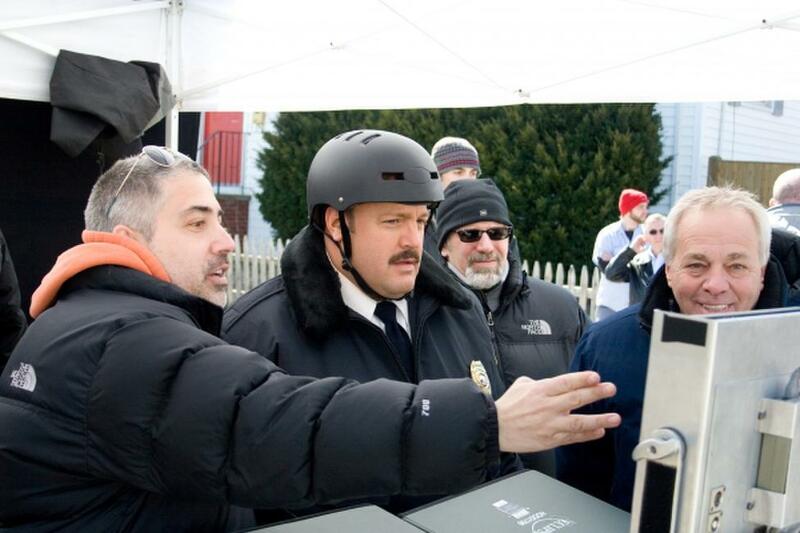 Director Steve Carr, Kevin James, Jeff Sussman and Marty Eli Schwartz on the set of "Paul Blart: Mall Cop." 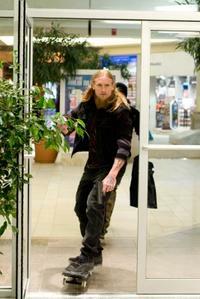 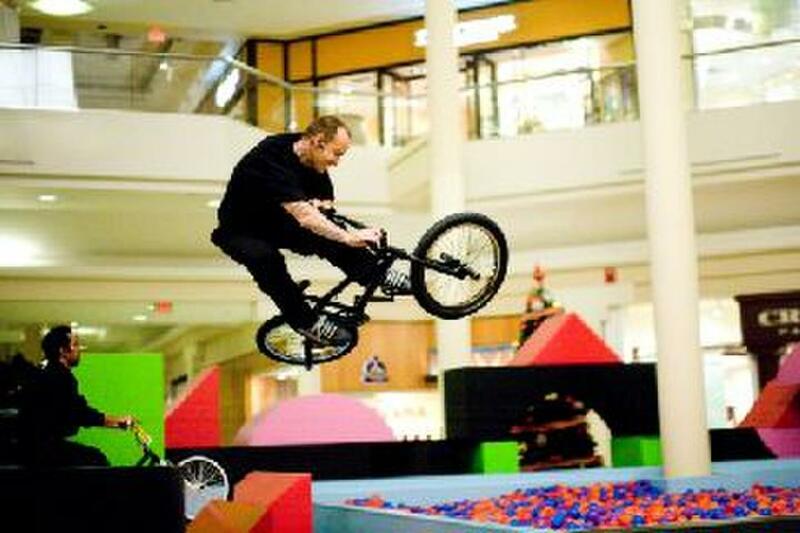 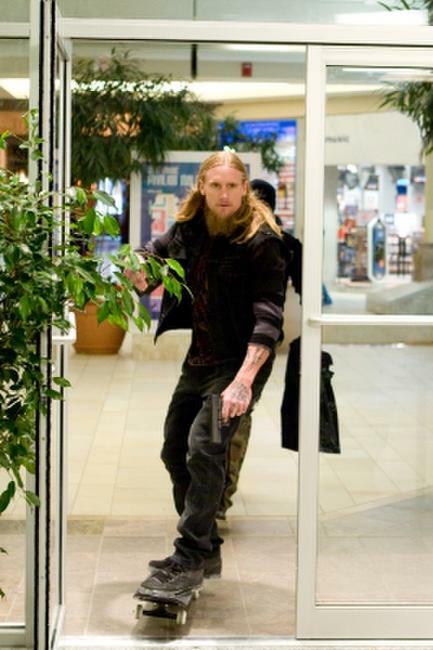 Mike Vallely as Rudolph in "Paul Blart: Mall Cop." 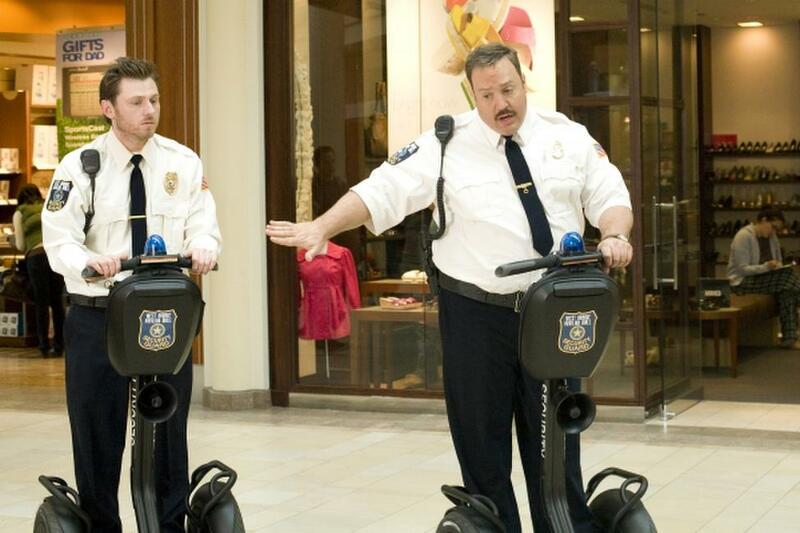 Victor T. Lopez as Donner and Jason Ellis as Prancer in "Paul Blart: Mall Cop." 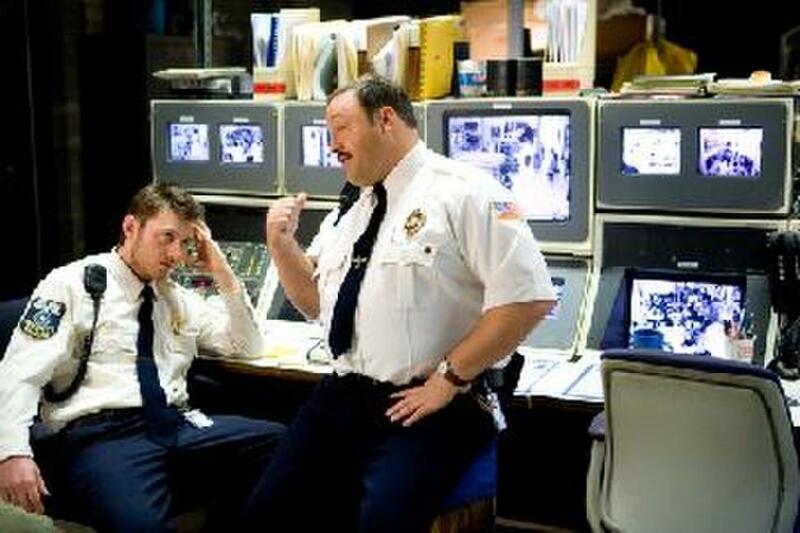 Mike Vallely as Rudolph and Kevin James as Paul Blart in "Paul Blart: Mall Cop." 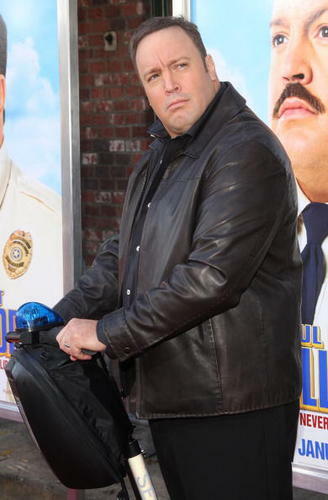 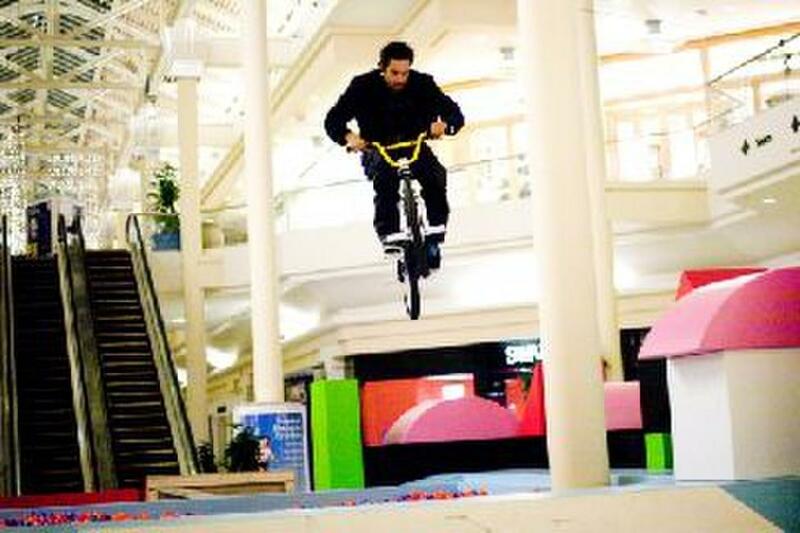 Mike Escamilla as Blizten in "Paul Blart: Mall Cop." 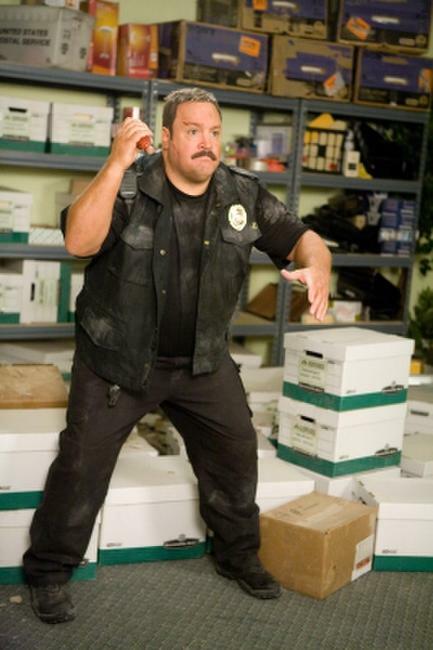 Rick Thorne as Cupid in "Paul Blart: Mall Cop." 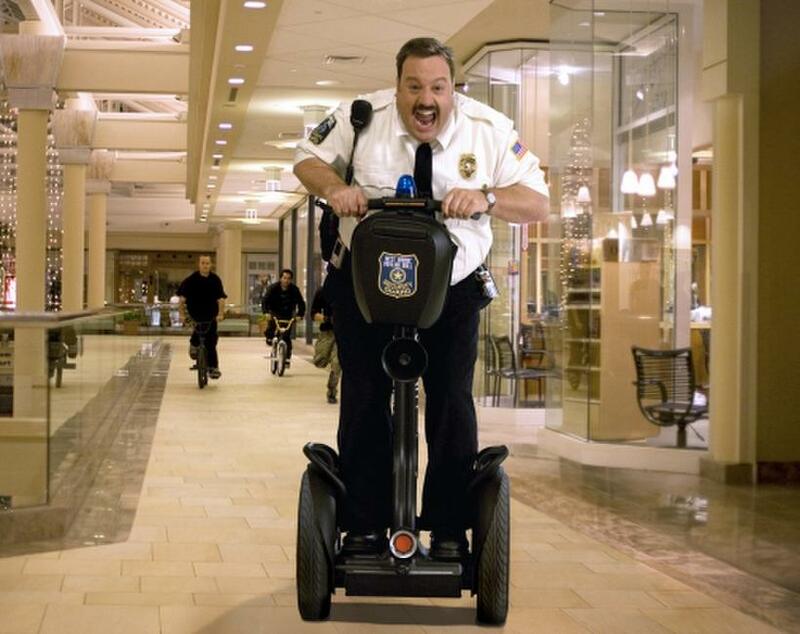 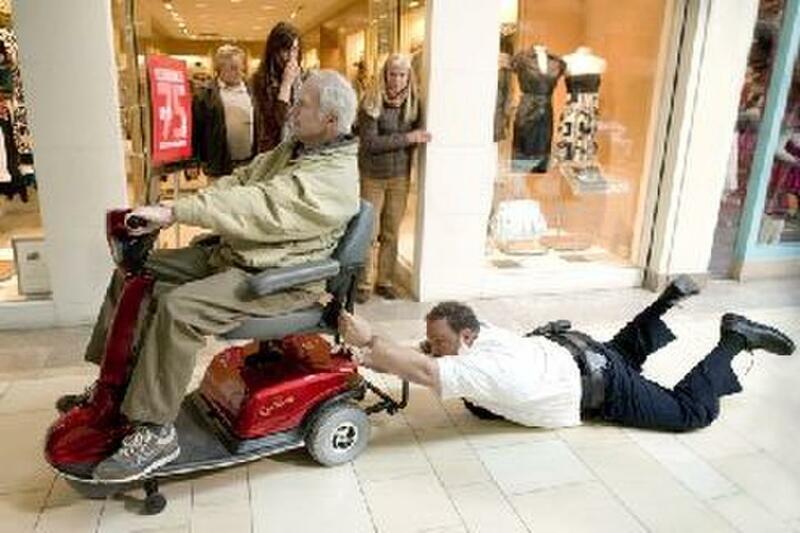 Poster art for "Paul Blart: Mall Cop."